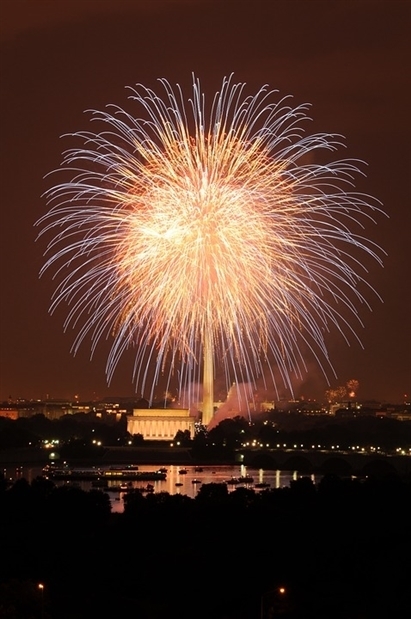 Celebrate the 4th with a bang in Washington DC with Susquehanna Trailways. Spend a day in DC! 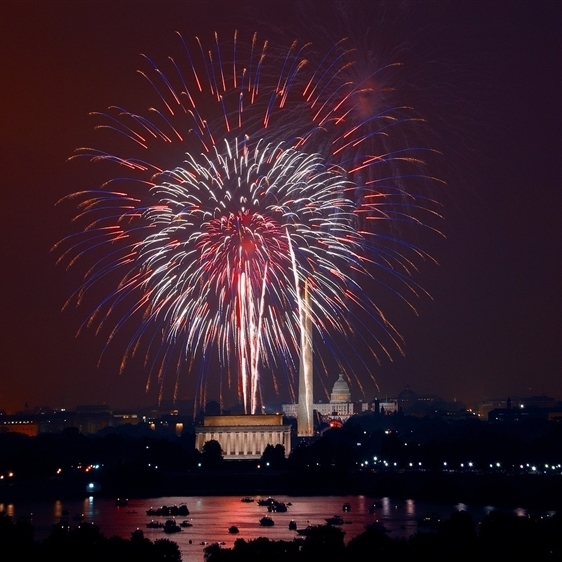 Visit some popular monuments and memorials this city is known for or the collection of Smithsonian museums. Maybe today go in search of some other hidden gems! Spend a day in DC! 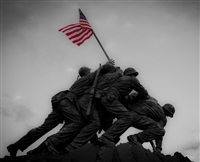 Visit some popular monuments and memorials this city is known for or the collection of Smithsonian museums. Maybe today go in search of some other hidden gems! Peruse the Eastern Market, discover the Blind Whino, a historic neighborhood church that was reborn as a psychedelic arts collective or explore the Catacombs. Experience the Maine Avenue Fish Market, walk the "Watergate" steps, or have a cocktail on a trendy rooftop bar. 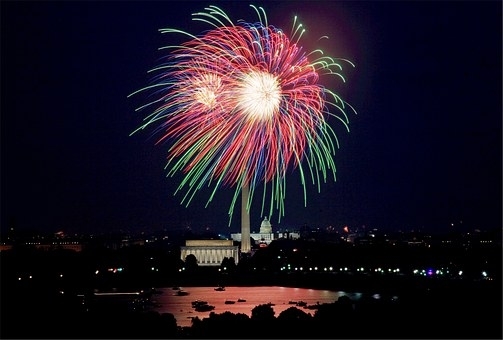 Take notice of our special July 4 date staying late to enjoy the festival on the mall and see the fireworks! Free time on your own to do as you choose. Fast food breakfast stop on way to Washington DC. No stop on way home.